Now in its 34th year, the Cystic Fibrosis Charity Cricket match is being held on the grounds of Christchurch Boys High School where favourites the BNZ Crusaders will pitch their skills against NZ’s Olympic Invitational. 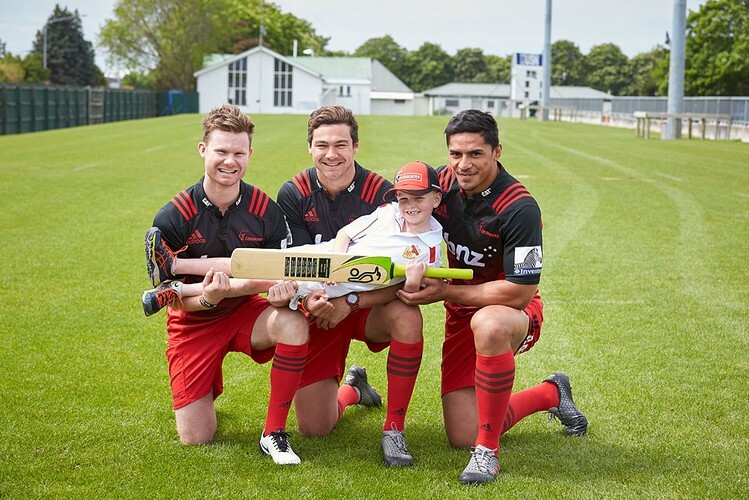 With Olympic medallists such as Tom Walsh, Stu Farquhar, Rory McSweeney, William Stedman who are also skilled cricket players they may pose a challenge to the title-holding BNZ Crusaders. There will be an opportunity to meet our sporting heroes. There will be a BBQ, drinks, ice cream available or just bring a picnic. The kids zone includes a bouncy castle, pony rides and face painting.